Beer & Karting – Together at Last! Home Beer & Karting – Together at Last! 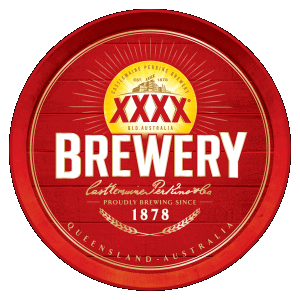 XXXX Beer and Slideways Go Karting Brisbane – together at last! Looking for the ultimate day out in Brisbane for your group or party? 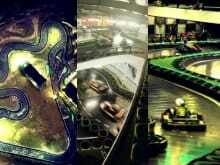 Look no further than our Go Karting – XXXX Brewery Tour package deal! Slideways Go Karting Brisbane Eagle Farm has long been the home of the best go karting in town, while the XXXX Brewery Tour & Tasting is simply one of the best outings Brisbane has to offer! The package is tailored to groups of 10 or more – if you have less than 10, please contact us and we can arrange a tour to suit your individual requirements. For any Go Karting XXXX Brewery Tour, pre-booking is essential, so feel free to contact us today! We also recommend getting in early to avoid disappointment, as Friday/Saturday/Sunday tend to book out well ahead of time. Closed in shoes are required for both venues. Because we have a strict zero alcohol policy at the venue, the day starts with go karting, before kicking on with festivities at the XXXX Brewery. Slideways and XXXX Brewery reserve the right to refuse entry to either facility to anyone who we suspect is intoxicated. Please note – you must be over 18 years of age for this package deal. Check out our dedicated web pages for more information on our wide range of Bucks Party and Hens Party options, as well as Corporate Functions and Go Karting Events. 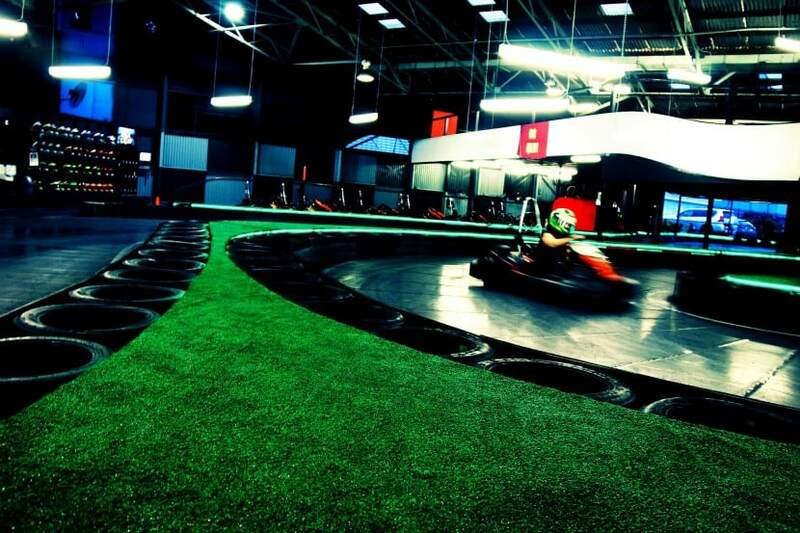 Slideways is the home of Brisbane’s favourite Christmas Parties and is the perfect wet weather activity in Brisbane. The Go Kart racing portion of the package is structured into real-life race formats, featuring a qualifying session and full grid start race. Trophies are also available for purchase. Full-professional catering packages also available for groups of 25 or more, while Slideways Go Karting Brisbane also has an awesome function room overlooking the race track, which can be made available for larger group bookings.